Dog smells can sometimes be difficult to get rid of. Here are our best tips for dealing with dog odors once and for all! 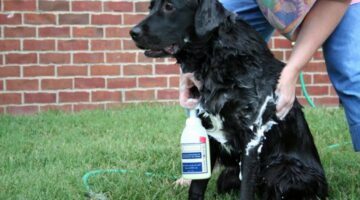 Plus cleaning tips to remove dog stains from dog urine, muddy paws, dog vomit, and more. 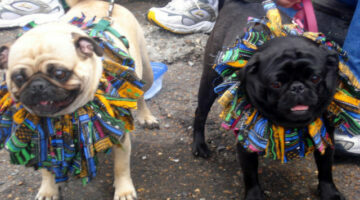 You say to-MA-toe, I say to-maaa-toe.You say Mardi Gras, puppy says Muddi Gras!… Here are some funny pictures of dogs celebrating Mardi Gras– I mean Muddi Gras — by getting dirty & playing in the mud.